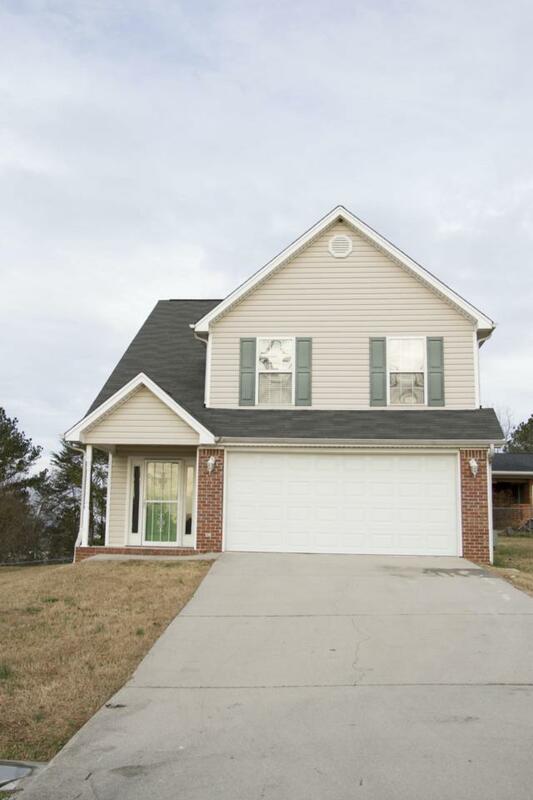 Welcome to 7511 Austin Drive, a two story, single family home on a spacious, level lot. 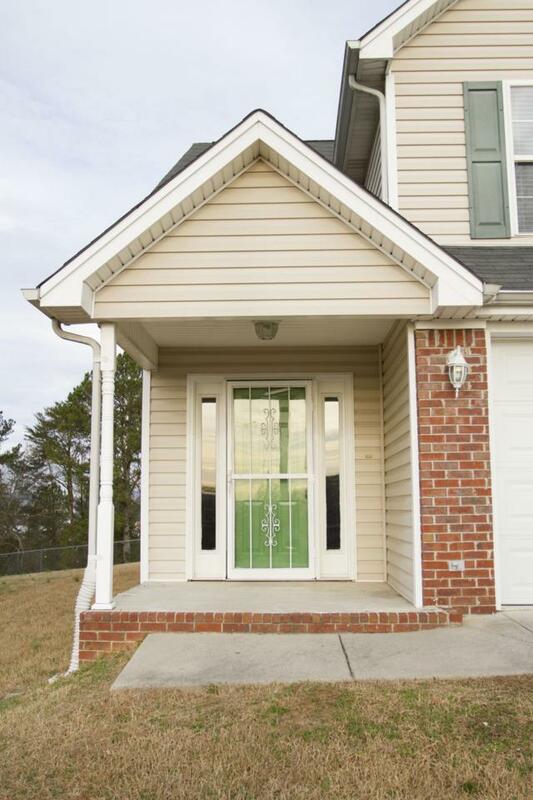 This home features new updates throughout, including bright, fresh paint, updated tile bathrooms, and beautiful laminate flooring. This home is begging for a family to come in and make it theirs. This home's central location makes it easy to commute to Hamilton Place, Enterprise South, and other Chattanooga attractions.